The “Victims were shot and even burned. 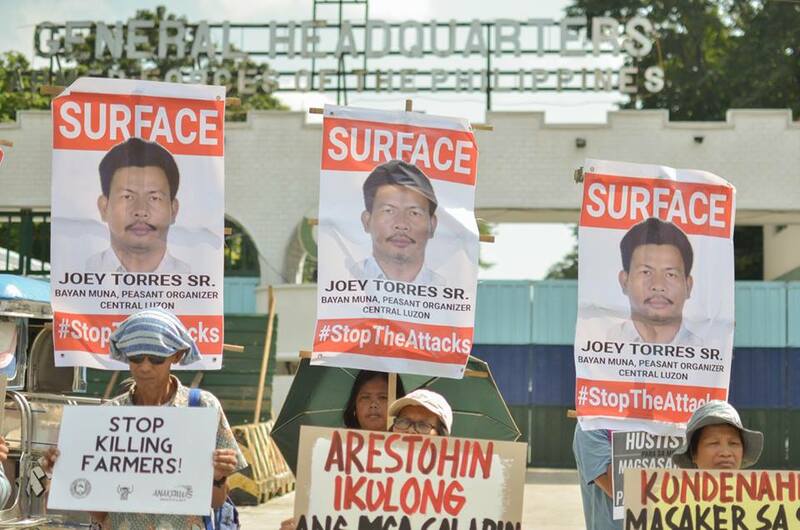 The message the killers were trying to send was that land rights had no place in that hacienda,” Bayan said. 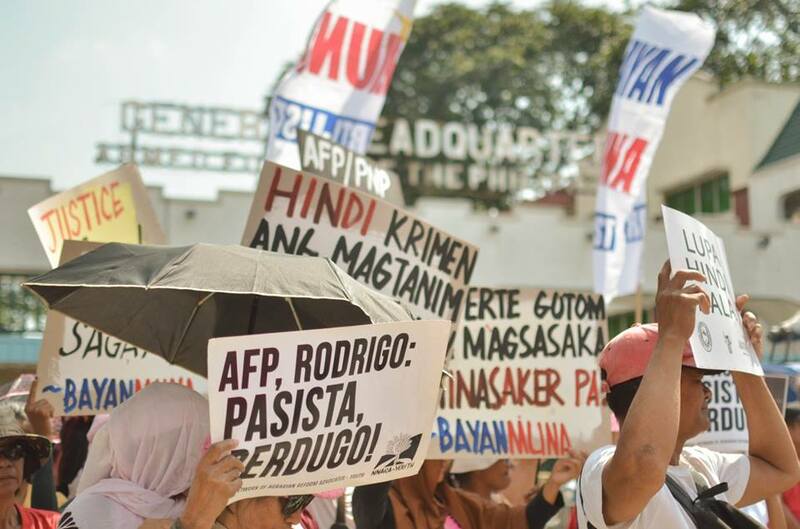 They questioned also why the police did not even try to list the landlords and private armies on its suspects, given that they are the ones most opposed to the presence of farmers in the hacienda. The Kilusang Magbubukid ng Pilipinas (KMP) has documented 172 peasants killed under President Duterte’s administration. Forty-four of which are in Negros Occidental and Oriental provinces. 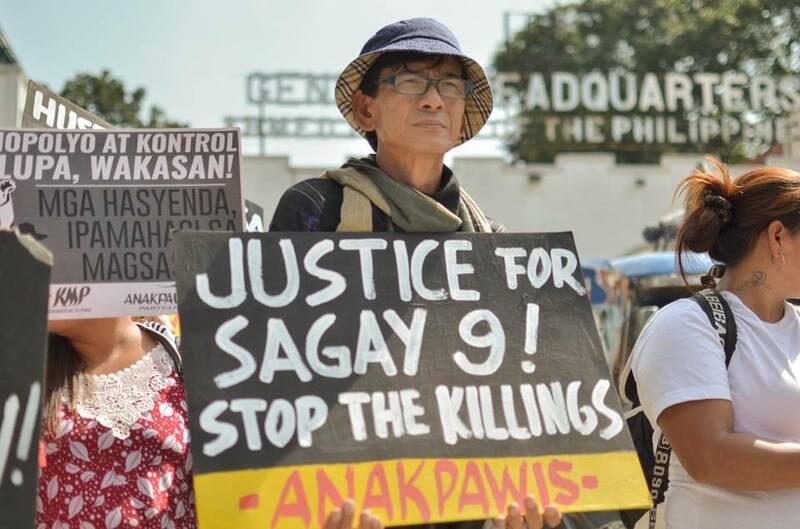 The massacre in Sagay City is the eighth massacre under Duterte. 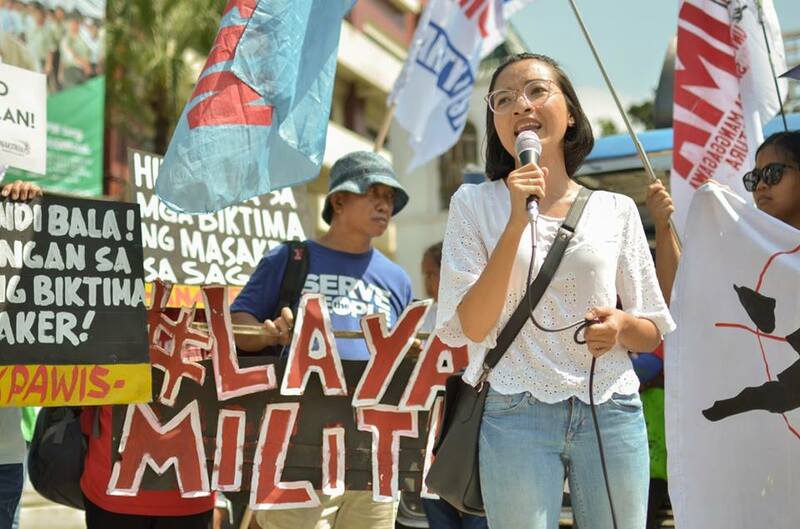 The Unyon ng mga Manggagawa sa Agrikultura (UMA) holds the Duterte and the military accountable to the incident. 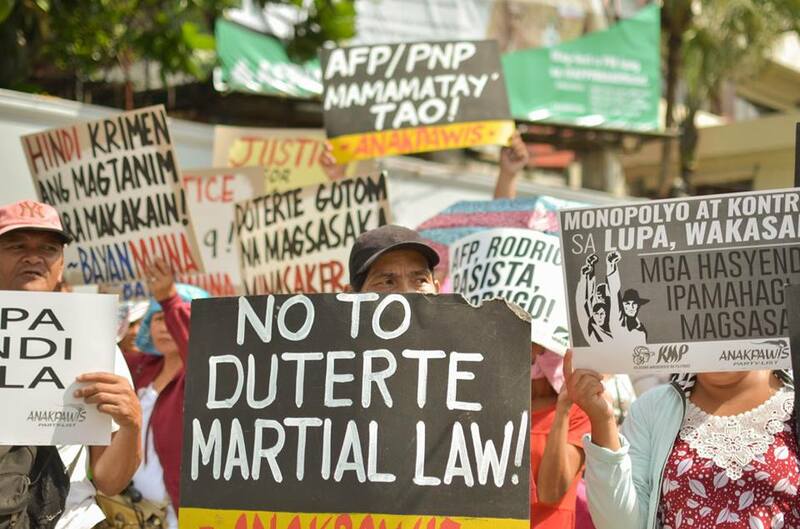 According to the group, the Negros-based 303rd Infantry Brigade of the Philippine Army has vilified the bungkalan or land cultivation areas in Negros as “New People’s Army (NPA) rebels’ communal farms.” They have also implicated land cultivation in the “Red October” plot. 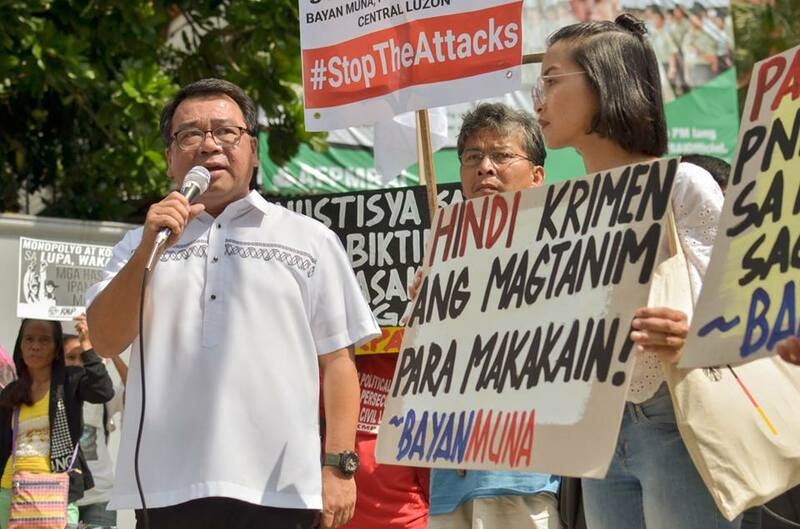 UMA and Human rights group Karapatan call on the Commission on Human Rights to conduct an independent and thorough investigation of the incident.